Our traditional format walling is a natural stone range using random length and uniform height tiles to achieve a sophisticated stone wall finish. 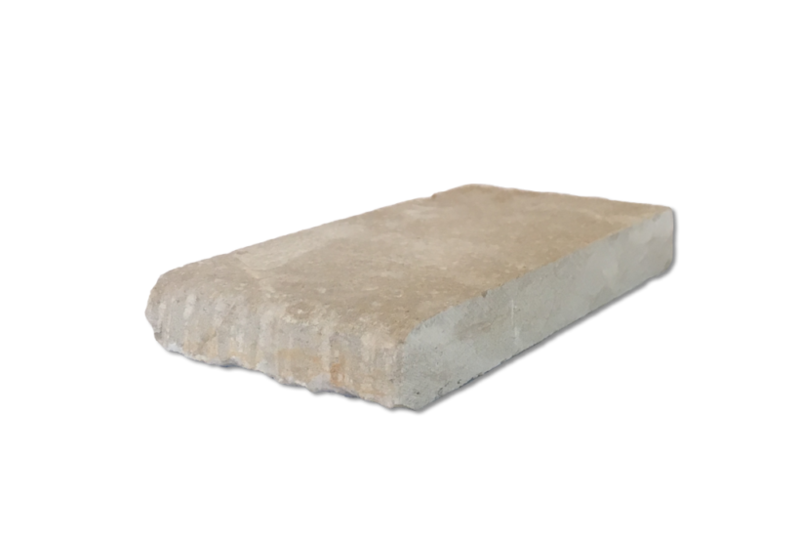 It includes the natural warmth of Sandstone, Limestone and Bluestone in a wall cladding format providing a beautiful finish that will never date. 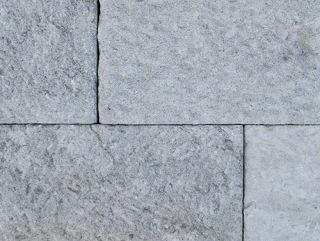 We supply L shape corners within this cladding range, as well as a sibling flooring range to support a sense of design continuity between the use of natural stone in internal and external spaces. Our Traditional Format walling range is ideal for a huge selection of external cladding, feature walls, pool designs, fireplaces and interior finishes.Whether you’re searching for exterior wall cladding for an outdoor fireplace or simply searching for bathroom tile ideas, we’ve got something for you. Whether you like a limestone wall or a slate tile, our showrooms will present a vast array of wall tiles and ideas especially for you. From landscaping stone to architectural stone, you’ll find everything you need right here.